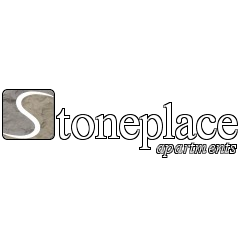 Stoneplace Apartments is a prestigious community that will provide an outstanding living experience. Our apartments are attractively designed with many unique features and abundant amenities. Visit us for a tour today! We're here 7 days a week and are happy to assist you!